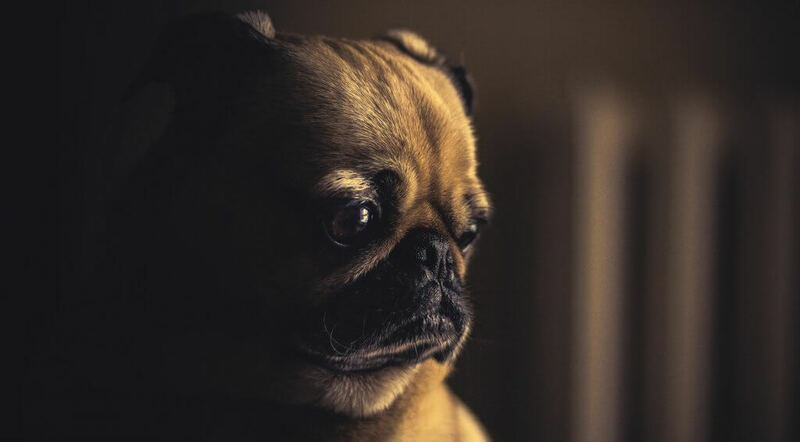 Whether you’re moving into a nursing home, assisted living, living alone or simply concerned about your loved ones feeling alone, getting a dog might be a great option! 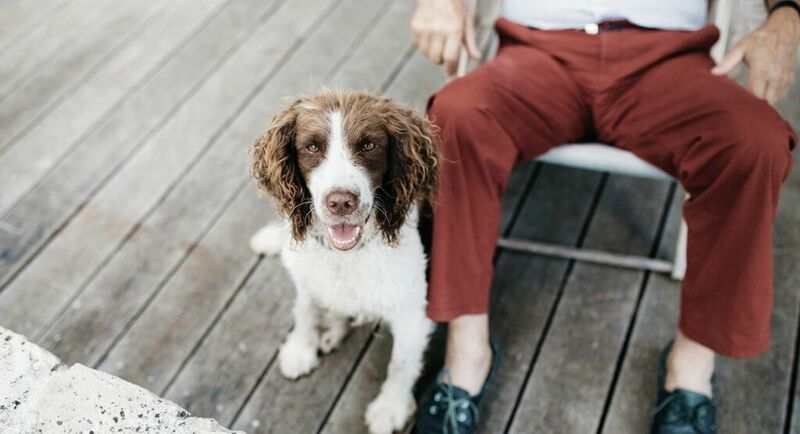 While having a dog and a full-time job, children or other commitments might not work out, as a senior you might have the time to get yourself a dog that fits your lifestyle. If you’re retired, spend most of your day at home or completing your errands, this normally means you’ll have more than enough time to spend with your dog. Having a dog can cure loneliness and brings other positive health benefits into a household for all generations, especially senior ones, making it an increasingly popular option for retirees. However, for seniors who may be unsure, perhaps having never owned a dog before, the decision can become quite intimidating. To help you settle your worries, today we’re going to explore all the ins and outs of getting a dog, including everything you need to know and the best breeds for senior citizens. Did you know? Pet owners aged 60 or above will make 30% less visits to their doctors than those who don’t own pets. Why Get a Dog as a Senior? As we mentioned in the introduction, getting a dog can bring many benefits into your life. The most obvious is the fact that you can have a companion that’s with you all day, every day. An animal that you can develop a true and loving connection with. 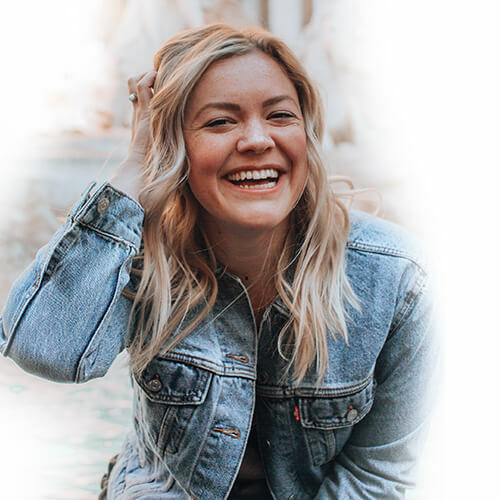 This is a great way to combat the symptoms of loneliness, a condition that when left untreated can evolve into more serious conditions such as anxiety and severe depression. They also help to release “feel-good” hormones and chemicals in humans, such as oxytocin and dopamine that contribute to making us happy. Owning a dog can be very beneficial from a physical perspective. Dogs will need walks every day (multiple times a day, depending on the breed) which is great for getting you out of the house and exercising. This then allows you to take advantage of all the positive benefits that exercise brings, including muscle strength and better overall well-being and health. There are countless studies showing that having a dog companion can lower stress, lower heart rates, blood pressure and the long-term benefits such as lower risks of strokes and heart disease. Of course, the most important factor you’ll want to think about is the breed you’re getting. This is because each breed can vary wildly in characteristics, so you’ll need to find one that suits yours. For example, if you’re wheelchair-bound, you might not want to get a breed that’s overly active and requires several long walks everyday. This will also determine how loud your dog is, how much they malt their hair and coats and which dogs are more susceptible to certain health conditions. The age of the dog you choose will determine how much time you’ll need to invest in training the dog, as well as how much energy it takes to look after it. For seniors, getting an older dog can be ideal because they are typically trained and much less active than puppies. You can also consider life expectancy under this consideration. As a senior, there are some dogs that you might be allergic too, depending on the breed and hair type, etc. This will be a primary consideration that you’ll want to think about before getting a dog. If you’ve got children or grandchildren who are regularly in your vicinity, you’ll also want to make sure that having a dog around them is a suitable idea. The fact of whether you can have a dog in the first place is also an important thing to think about. If you’re living in a care home, you’ll need to make sure they allow dogs for residents. If you’re living in a shared community, there may be similar rules and guidelines you need to check first. If you’re renting a property, you’ll need to make sure your landlord allows pets in their building. Note: Research suggests that 74% of senior pet owners report improvements, reduced symptoms of depression and a happier sense of well-being than seniors without a pet. So, if you’ve read through the guidelines above and you are confident that getting a dog is the right choice, thinking about which one is best for you is the next step. To get you started, we’ve listed a range of dogs that are perfectly suitable for seniors to befriend for the reasons we’ve listed above. Perhaps the most common breed of dog for seniors to own, a pug is a small, lap-sized dog that ticks all the boxes. Pugs are renowned for their pleasing and loyal characteristics as well as their low-maintenance persona, especially when it comes to health. While this little dog only requires a small amount of exercise, it’s worth noting that pugs can shed quite a lot of their coat when it gets hot, so make sure you have a vacuum cleaner to hand. If you’re looking for a dog that’s a little more active, requires more exercise and is a great way to get out of the house, a Cocker Spaniel could be ideal. These dogs are typically medium-sized, so while they can still cuddle up next to you, they may be too big for assisted living environments. However, these spaniels are famous for their happy personalities, and you can be sure it’ll always be happy to see you, even if they are slightly more energetic than other dog breeds. Extra grooming due to their long coats may also be essential. Their friendly character makes them great dogs to have around your grandchildren. 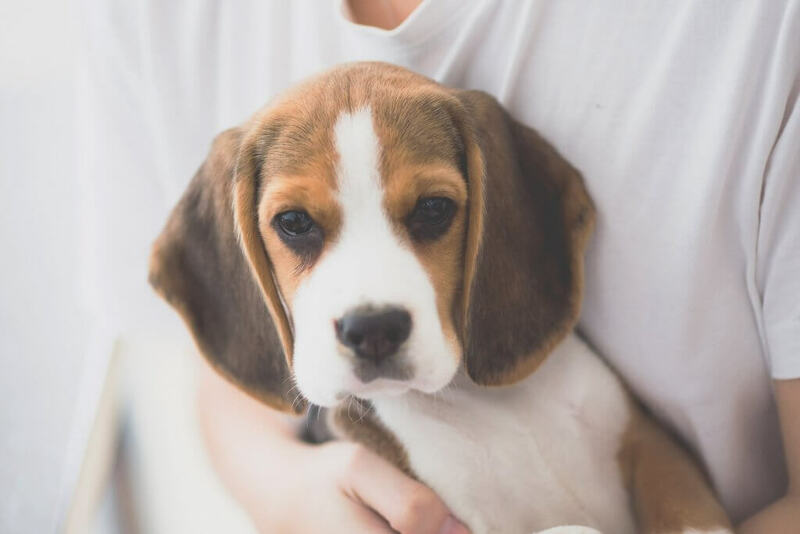 Beagles are incredibly loyal, bred originally as hunting dogs, but now can be found in homes around the world while bringing smiles to their owners on a daily basis. Beagles are full of personality and do have an independent streak, making training slightly more complicated than with other breeds. This makes beagles ideal for getting you out of the house and walking around your neighbourhood. While they require quite a bit of exercise, they are incredibly easy to look after from a grooming perspective. If you’re looking for a smaller, lap dog that’s extremely popular with seniors around the world thanks to their low maintenance being, a Pomeranian could be perfect. These dogs are one of the smallest and their is a good chance you already saw someone carrying one around in a handbag. While these dogs tend to lean towards the more energetic side of life, they are much smaller, have less energy and are therefore capable of tiring themselves out quite quickly. Grooming-wise you have to get used to their long, thick coat, but this is a relatively painless and effortless process. 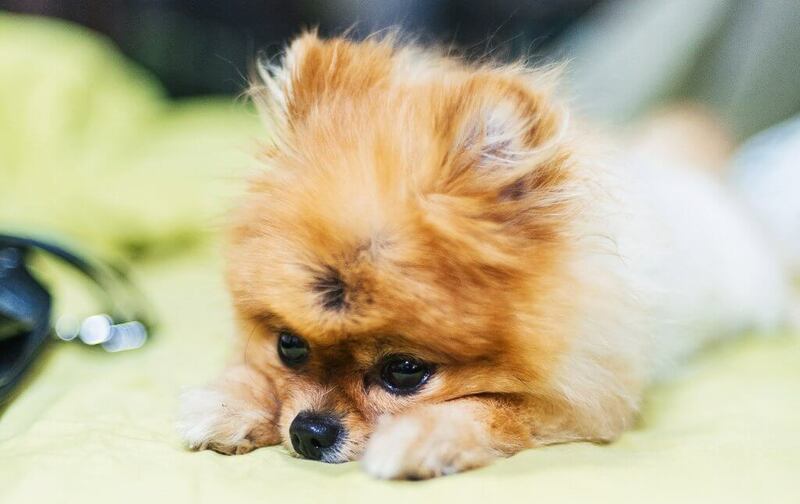 Pomeranians are sometimes regarded as noisy dogs, mainly due to their ‘yappy’ nature, but this doesn’t have to be the case. After all, all dogs are different with their personality and character, so it will depend on how they are raised and trained. 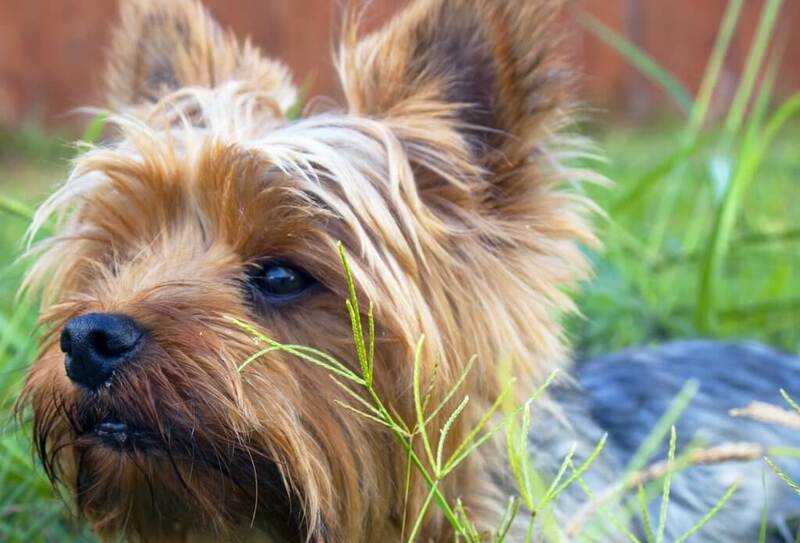 Another smaller breed of dog, a Yorkshire Terrier is a lovely choice for seniors, regardless of whether you’re alone, living as a couple or in a assisted living facility. While these terriers typically require more grooming than most conventional dogs, their adaptability is outstanding, and it’s sure to find a home wherever you go. They’re intelligent, loyal, lovable, and somewhat more energetic than most other dogs of this size. This means they’re great for taking on walks and they love to be around people. This ensures that these Terriers are great for meeting children and grandchildren, partners or loved ones and are ideal for living in assisted living environments. Poodles have remained a popular choice of dog among seniors for decades, and for a good reason. In addition to being incredibly easy to train and famous for their sense of humor, every poodle has a very distinct personality that you’ll learn to connect with almost instantly. The characters of these dogs are simply amazing. While poodles are renowned for being incredibly clean, they do require an above average amount of grooming. Many owners end up treating this as one of their passions, as you may have seen from dog shows around the world. 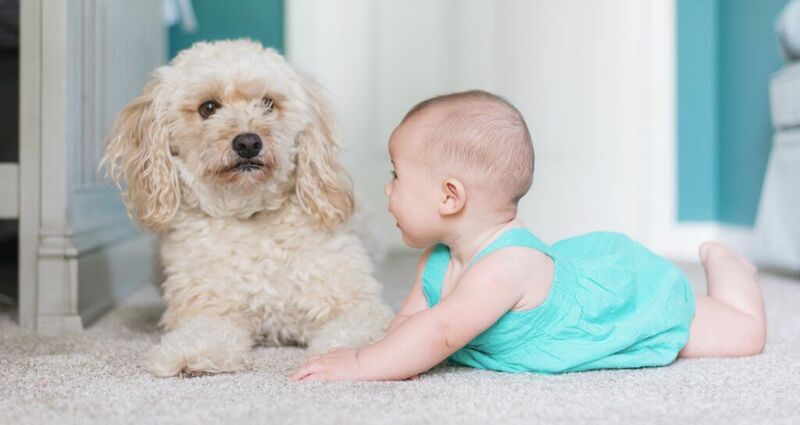 Interestingly, there are many other breeds that come under the poodle name, such as Cockapoo and Labradoodles, which are bred with Cocker Spaniels and Labradors respectively. This gives you a much broader range of choice when it comes to what dog you choose. Remember that poodles remain small and manageable and are sure to become the loves of your life in no time at all. The Schipperke is another small and easy to manage breed of dog that most owners love for their easy to look after coat and lively personality. Catch eye contact with this breed, and it’s sure to melt your heart. Perhaps surprisingly, the Schipperke breed stemmed from Belgium and was commonly kept onboard ships and boats. This is a genetic trait that’s stuck, so if you’re into sailing, yachting or kayaking, this is the ideal breed for you. Despite their small size, these dogs are perfectly capable of embarking on long hikes and walks, although you should keep them on a lead during these activities. The firm favorite breed of dog to the queen of England, Queen Elizabeth, these corgis are famed for their short legs, inquisitive faces, adorable personas and their captivating personalities. 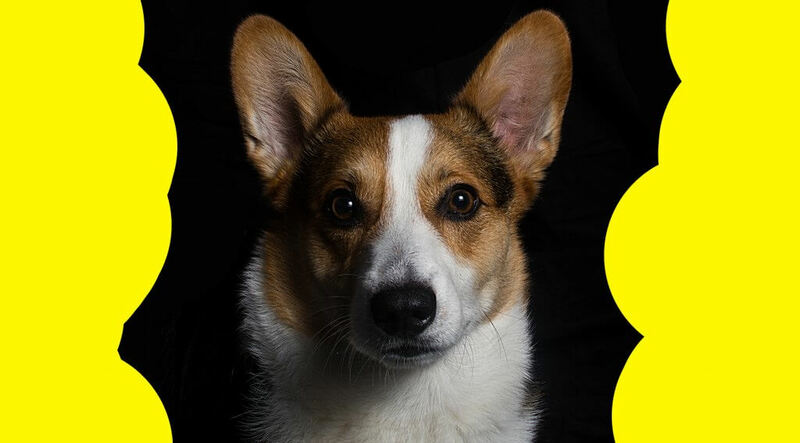 While corgis may need an extra bit of attention while you’re going about your daily business, such as getting into the back of your car or trying to protect their bags, these are loyal companions that you can’t help but love. This extra special attention also needs to be paid to their diet, since this is no lightweight breed and require a certain amount of exercise per day to ensure that they stay in shape. Once you’ve mastered how to care for them, these dogs will be by your side at all hours of the day and will be loyal to you for many years to come.